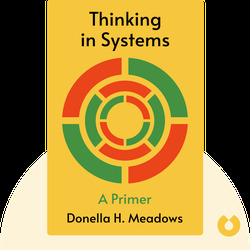 Thinking in Systems (2008) is an introduction to systems thinking. These blinks will teach you how to see the world in terms of interconnected networks while detailing how different elements, relationships and goals make any given structure run. 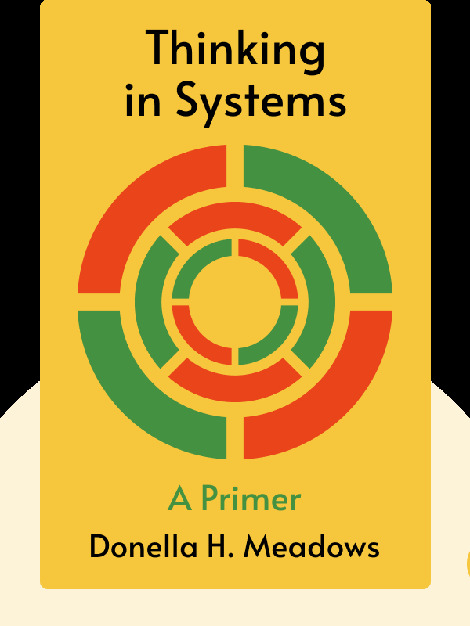 Donella Meadows was an environmental scientist, author and teacher who was widely considered to be ahead of her time. During her lifetime, she was one of the most important systems analysts on earth and a recipient of the MacArthur “Genius” Grant. Meadows died in 2001.